4 bedroom Shared Ownership properties: Edenfields. Welcome to Arcon! 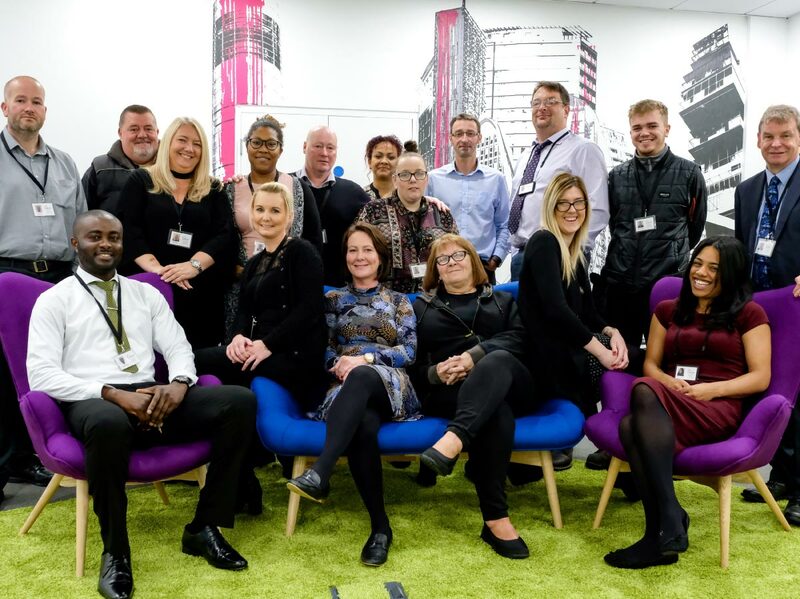 Small but perfectly formed, Arcon is a dynamic and independent regional housing group that owns and manages around 1,200 homes, in and around Greater Manchester. As an Arcon customer, you can pay your rent, report a repair or give us your feedback online. You can also find out all about our great homes and services and catch up on all our latest news, through this website.